NHRA Racing – Auto Amazing USA! 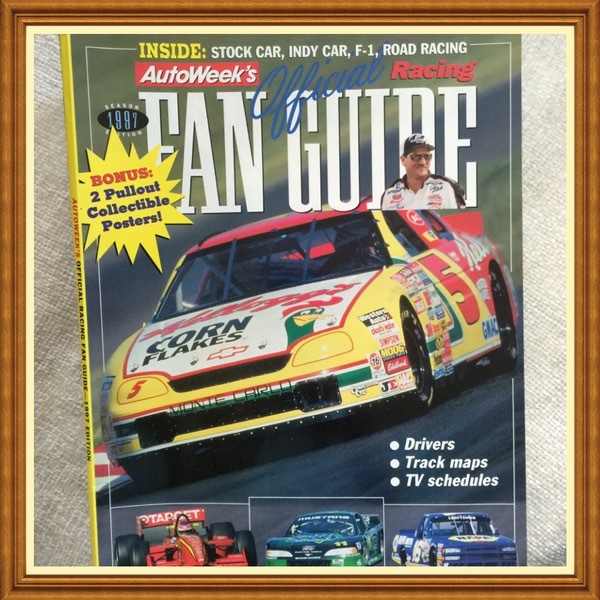 This item is in folded format and as a magazine insert and has minor staple marks. Posters are shipped folded, flat with cardboard backing. 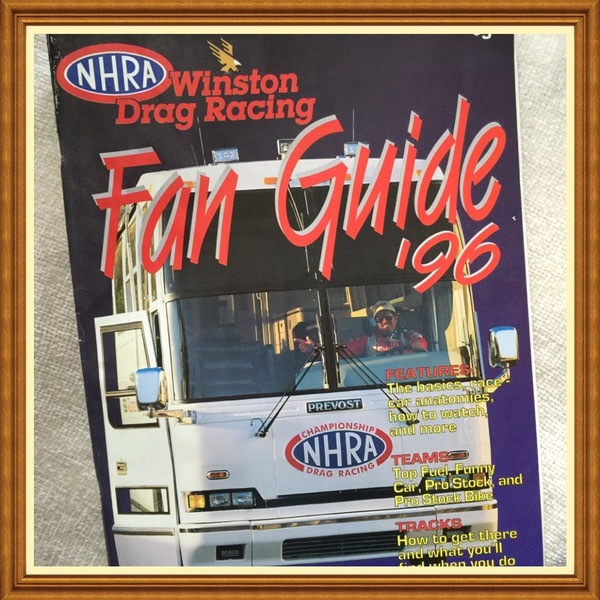 Collectible NHRA racing memorabilia for enthusiasts. This program guide in good condition. Clean, crisp and tight with exception of tear on cover as depicted in photo. Also includes excellent condition Entry List as depicted. Front cover is separating from stapled binding. Some interior pages are dog-earred. Crease on front cover. This program guide is in excellent mint condition. A brand new item, which remains in unused condition. Clean, crisp and tight. Also includes excellent condition Entry List, Federal Mogul handout and Winston Select Brochure as depicted. 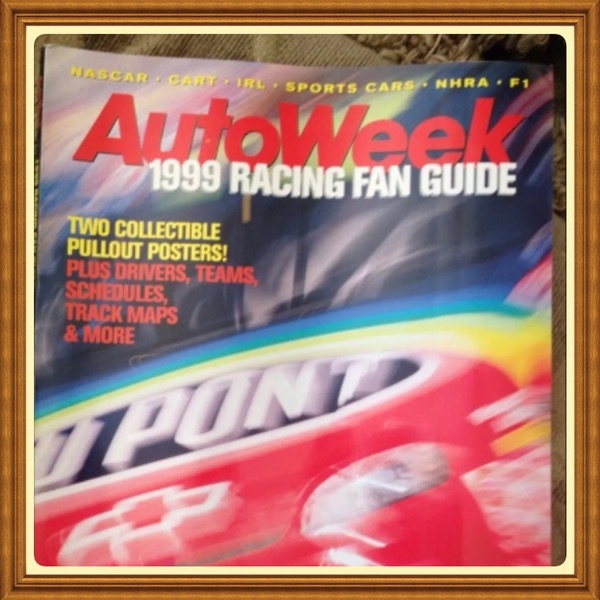 AutoWeek’s Fan Guide 1997 Edition with 2 Pullout Collectible Posters! This item in very good condition with minor cover edge wear. Very good condition. Minor crumpling on back page.